Event is rain or shine. No Refunds. General Admission is first come first serve and may result in standing room only. Corral Stage performance begins at 12:00PM. Slater's VIP Club available for this performance. To purchase click link on the shopping cart page. Limited on site parking. VIP Parking available for purchase. 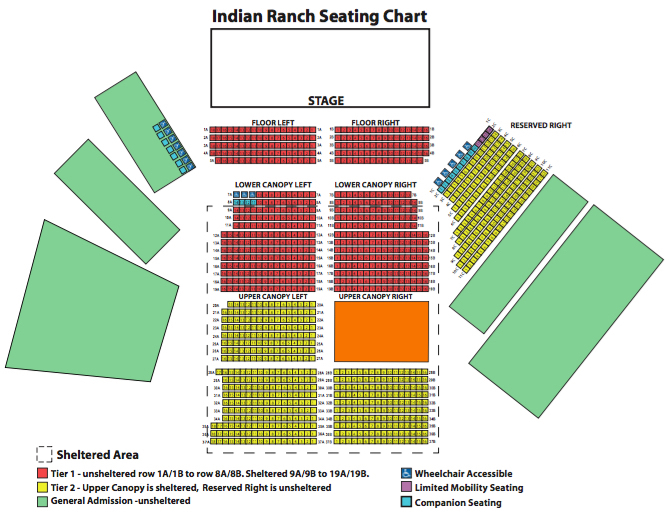 FOR HANDICAP ACCESSIBLE SEATING, PLEASE CALL THE INDIAN RANCH AMPHITHEATRE AT 508-943-3871. No Coolers, Beach Chairs, Large Bags or Backpacks allowed into the venue. Small purses are acceptable. If you are bringing in beach towels and/or other items for the beach, a clear plastic bag is acceptable. No food or drinks, with the exception of a sealed bottle of water. Shirts and shoes required.